Love the look! 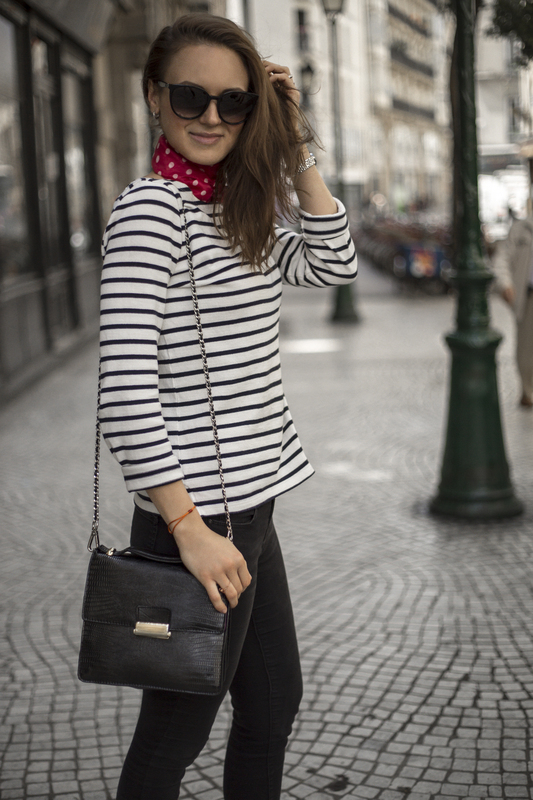 Very Parisian!! !